These fish can be anything you wish! 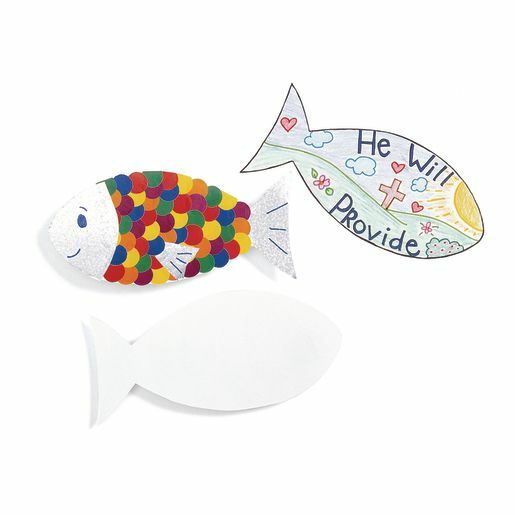 Card Stock Fish Shapes can be used as collage boards or decorated with markers, paints and crayons. Fish measures 5 1/2" x 11".